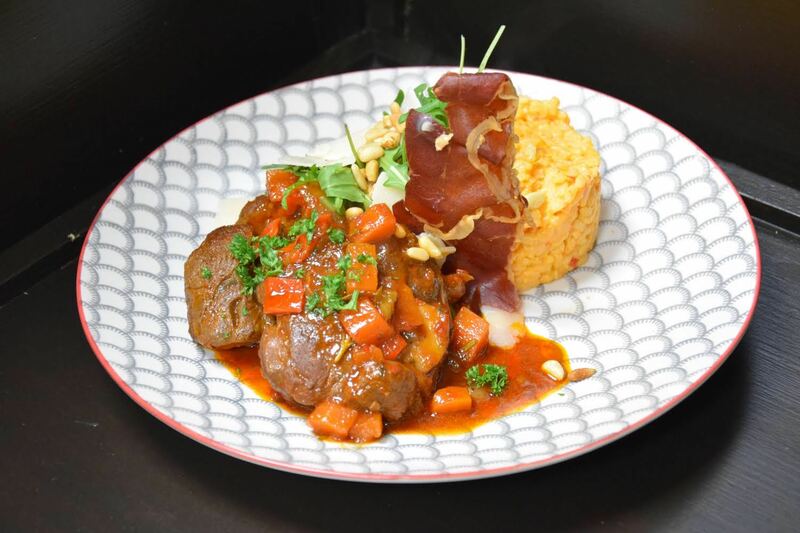 The chill-out of the first week of February at The Grass Company Spoorlaan is veal ossobuco. Click on the link to view complete description. In this overview we give an overview of the various weekly dishes that the Grass Company Spoorlaan has for week 5, 2018. 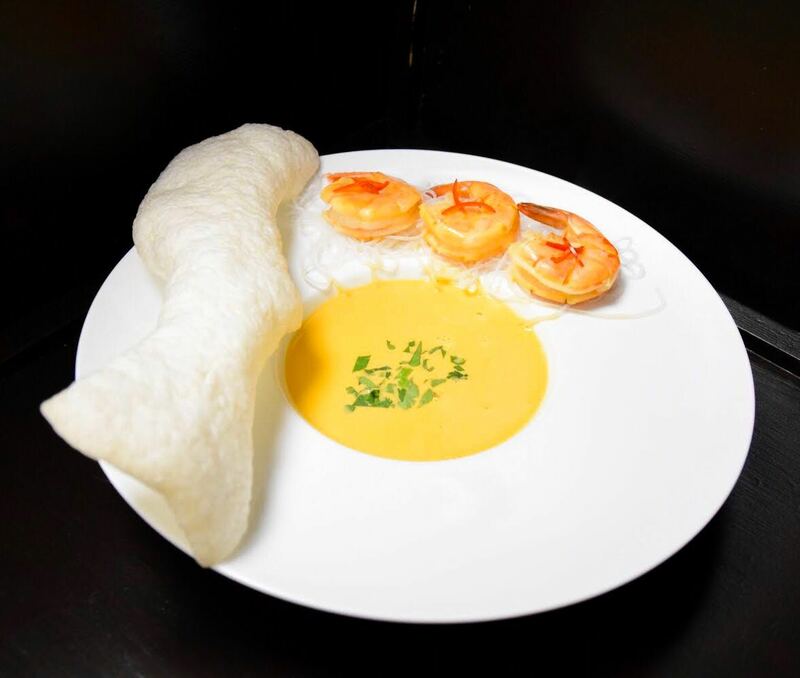 Red curry-coconut soup with shrimps, noodles and coriander. Veal ossobuco, the famous Italian stovery with risotto, rucola and parmesan cheese. 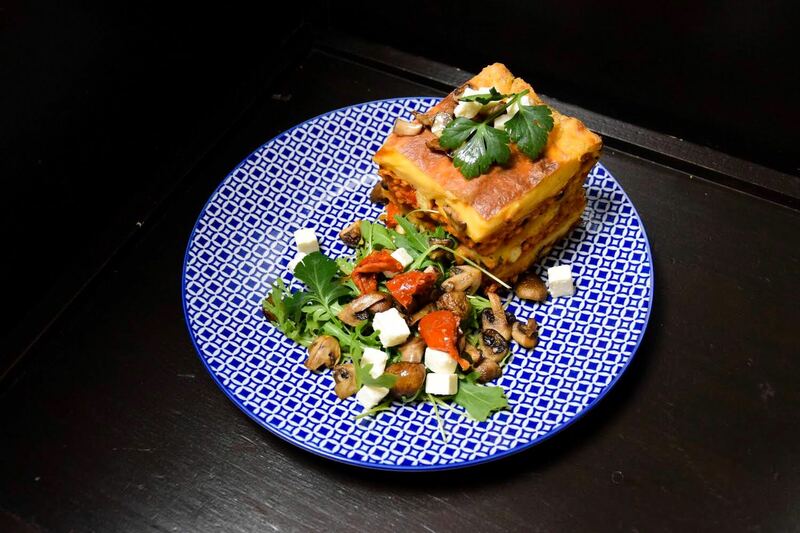 Red lentil-lasagne with grilled peppers, mushrooms and feta. These weekly dishes are available until Wednesday 31th of February 2018 at The Grass Company Spoorlaan. Reservations are not mandatory, but are recommended if you want to guarantee your place.